The Ohio House has scheduled a vote on one of the most restrictive abortion bills in recent years — and the Center for Inquiry (CFI) needs your help to prevent it from becoming law. The vote could be held as early as tomorrow at 1pm. The so-called “Heartbeat Bill” seeks to prohibit all abortions from the moment a fetus’ heartbeat can be detected, which usually occurs approximately six weeks into a pregnancy. It requires abortion providers to record the reason a patient obtained an abortion, and it requires the Ohio Department of Health to scour abortion clinic records to verify this information. And it includes a ‘tripwire’ provision – allowing it to come into effect the moment that Roe v. Wade is overturned, even if it is earlier ruled unconstitutional. Consideration of this legislation begins tomorrow, Thursday, November 15. That’s where you come in. The Supreme Court has held consistently — in Roe v. Wade (1973), Doe v. Bolton (1973), and Planned Parenthood v. Casey (1992) — that the U.S. Constitution provides women with the right to choose whether to have an abortion at any point prior to fetal viability. If this bill becomes law, it will inevitably result in a lawsuit, with Ohio taxpayers footing the bill. And if Roe is overturned which, with Justices Gorsuch and Kavanaugh on the Supreme Court, is a terrifying possibility, this law could be found constitutional — all at taxpayer expense. Reproductive health care laws must respect the autonomy of women and be based on reason and science, not sectarian religious or pseudoscientific beliefs. Women have the right to make their own reproductive choices without interference from politicians. Abortion bans such as this are rooted in demonstrably false claims about fetal development. Access to safe and legal abortion is a right. What’s more, it is critical to ensuring that women are able maintain the freedom to make decisions about their health care and maintain economic stability for themselves and their families.  CFI strongly opposes H.B. 258. We urge you to use our pre-written form to tell the Ohio legislature to reject it. If you are unable to use our form, please call your state representatives at 1-800-282-0253.